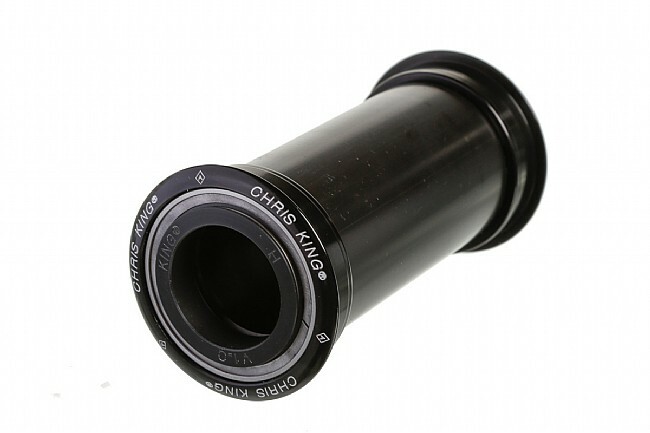 Chris King's legendary in-house fabrication makes for a Press Fit Bottom Bracket that's smoother and more durable than anything else on the market. They manufacture their own stainless-steel sealed bearings for exceptional quality control, and their angular contact design lets you adjust them as they wear for precision operation and longer life. 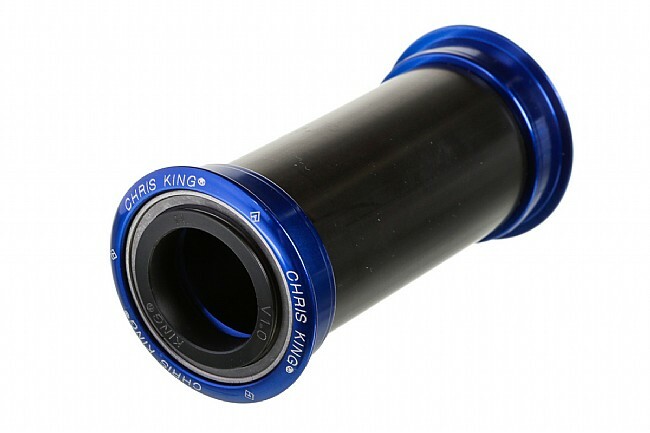 This 24 mm Press Fit Bottom Bracket fits PF24 frames only and will natively fit 24 mm spindles, but 24-22 mm step-down cranks can be adapted using Chris King's Bottom Bracket Conversion Kits. Available in multiple colors. 5-year warranty. Claimed weight is 92.5 g.
I tried a few bottom brackets on my cx bike (bb86) with varying levels of success. 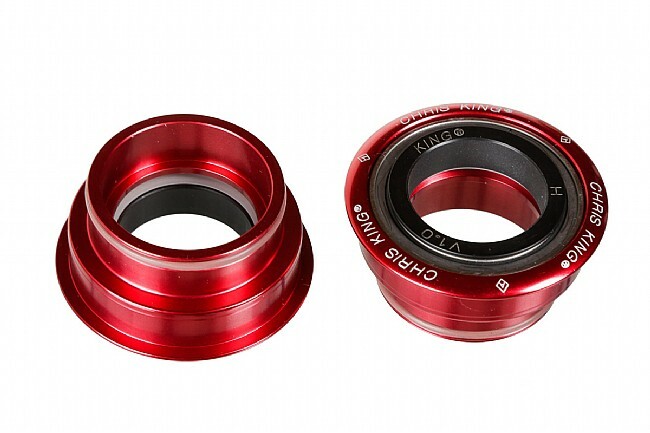 SRAM's bottom bracket would last 2-3 months (2,500 miles) and Wheels Mfg's thread together bottom bracket lasted a week (one wet ride and the bearings were toast). 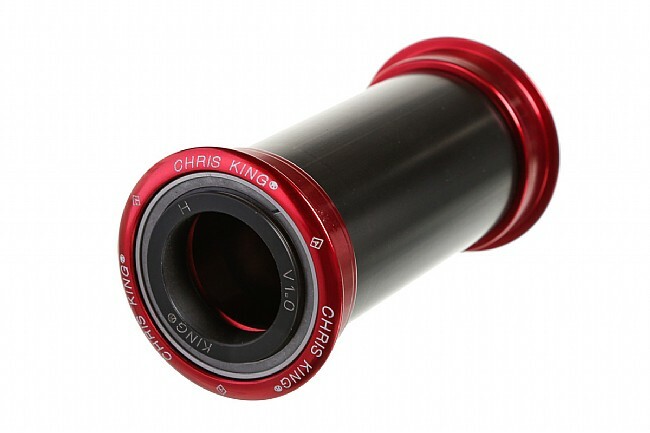 Chris King's bottom bracket caught my attention since they make it so easy to service the bearings. Now 6 months later it's still perfectly smooth despite rain, snow, ridiculous temperatures (-20F), etc and takes a whole 5 minutes to re-grease the bearings. OK maybe 10 minutes if the little plastic inserts don't come out right away. My non-scientific assessment says it also spins better than SRAM's bottom bracket and the Enduro bearings in the Wheels Mfg model (hard to tell with that one though since the bearings were gritty before the seals were even broken in). 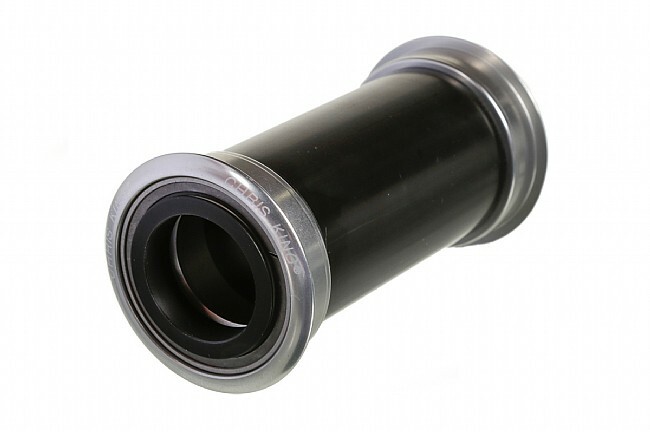 I'm so pleased with this bottom bracket that I just ordered another for my fat bike. Hard to judge a bottom bracket that is working as designed . . . 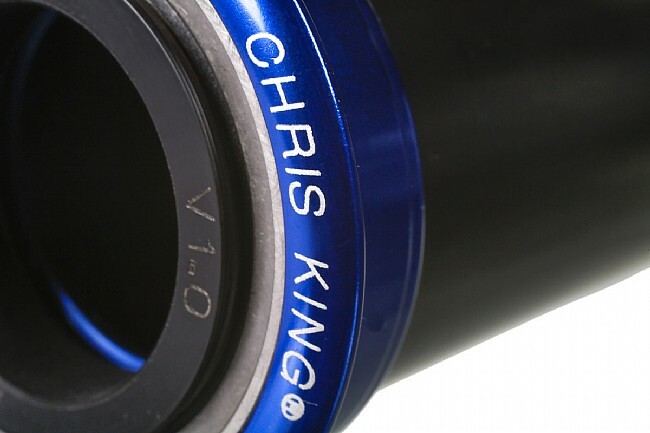 The Chris King is light, smooth and looks nice on my frame. The hub and headsets I have used for years worked flawlessly, at least up to a point. The flange on one of my CK front hubs (two of similar vintage are working fine) failed, but it was 20 years old. 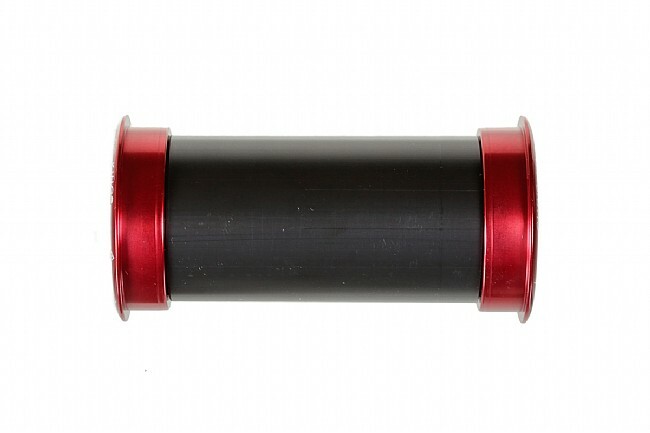 Expecting similar results with this bottom bracket. I designated myself a Cycling Enthusiast because I am a retired 64 year oid Cat-3, but I ride 150 miles per week, & on a good day I can still drop a few young club riders.